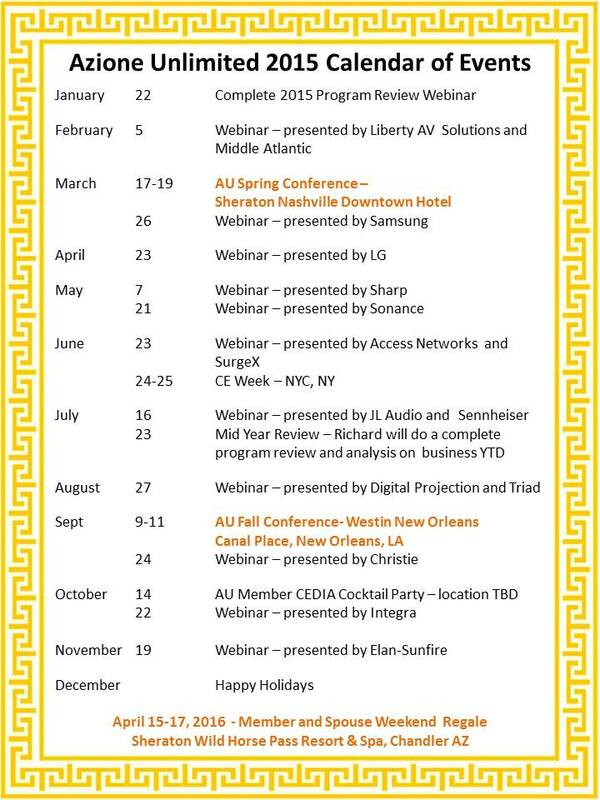 Azione Unlimited (AU), the education / buying group for custom retailers and integrators released its’ 2015 calendar of conferences, webinars, and meetings for this year. The group is focused on educating members, building relationships, and increasing profits for all. With that in mind, a calendar is crafted to have every month build upon these tenets. 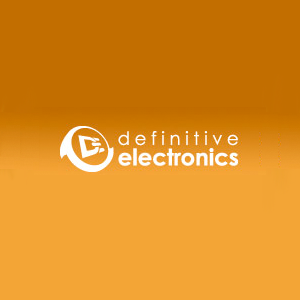 A series of educational webinars fill out the calendar with an emphasis on learning new selling skills while enhancing product knowledge.